Great news! Dr Doug Tallamy, Wild Ones Lifetime Honorary Director, will be speaking here in Wisconsin again! He will be a keynote speaker for the Wisconsin Lakes Partnership Convention and Water Action Volunteers Symposium to be held April 10-12, 2019 at the Holiday Inn Convention Center in Stevens Point. 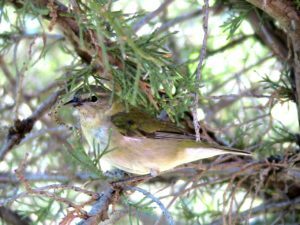 Doug will speak on April 12th at 9AM. 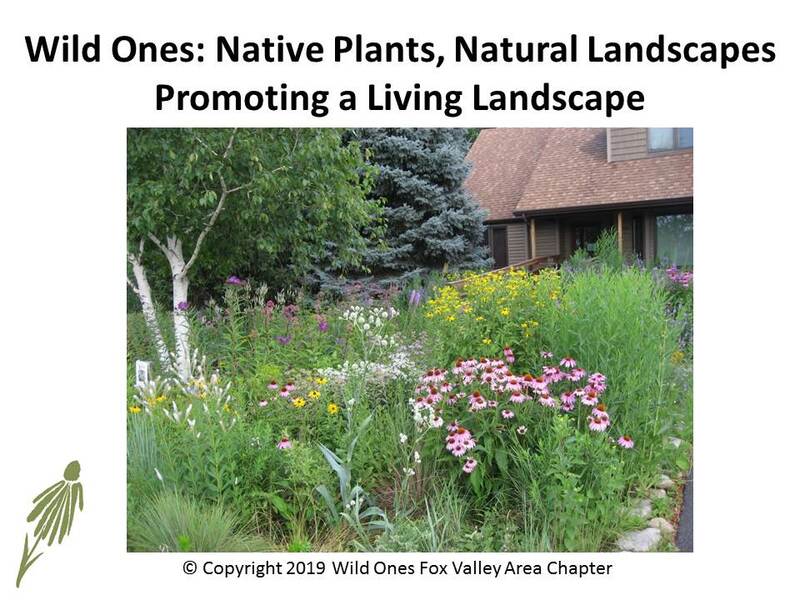 The presentation was to cover the mission of Wild Ones, the importance of native plants in landscapes, examples of what Wild Ones does, and examples of what people can do on their forest, wetland, grassland and mixed use properties to enhance and restore habitat. I’m delighted to say the WWF Board voted to support educational efforts for both urban and rural natural landscape practices. 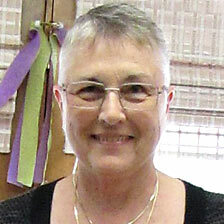 Following the presentation, the Board asked my chapter to make the presentation available to them for future reference. Here is that presentation Promoting a Living Landscape through Native Plants and Natural Landscapes.